Here is a comprehensive list of the different insurances we are currently accepting at Delaware Family Eyecare! If you don't see yours listed just give us a call! Some medical plans will offer vision benefits! To learn more, contact your insurance company! Please plan to arrive a few minutes early to your appointment to fill out any necessary paperwork. If you have insurance, please bring your insurance card and information with you. If you have a separate insurance card for vision insurance, also bring that with you. 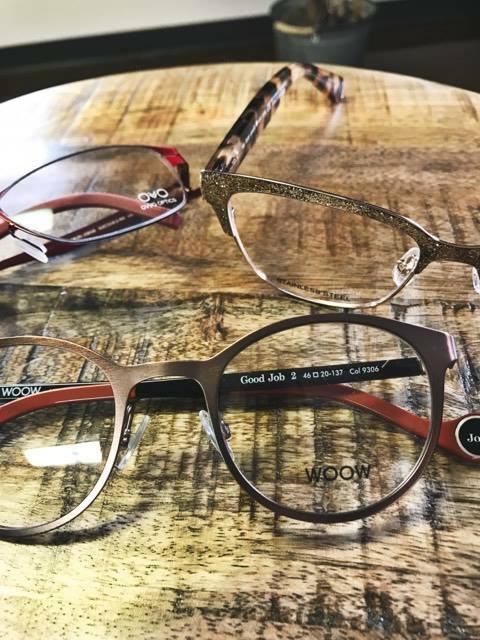 If you wear glasses of any kind, please bring them with you to your eye exam so we can assess the prescription and make any necessary fit adjustments for you. If you wear contact lenses, please wear your contact lenses to the exam so we can assess the fit on your eye. You will be provided with contact lens solution and a case if we need to remove your lenses. If you take any medications, please be prepared to provide the prescription name and dosage for each prescription. Do you have an eye emergency? Please call our office during business hours. If you need to reach Dr. Kocher outside of business hours, you can call his mobile phone at (419) 569-4790. If this is an urgent emergency, dial 911.